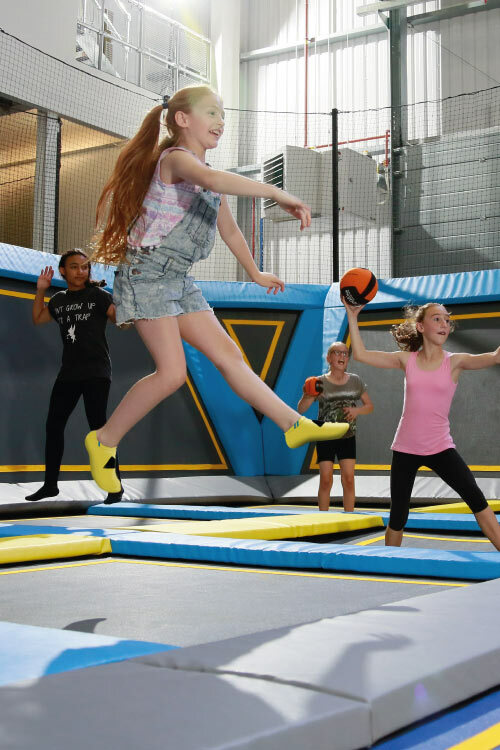 Enjoy the perfect party at Oxygen Freejumping! 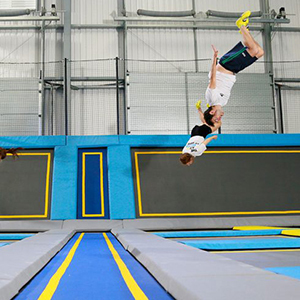 We host the ultimate kids parties including jumping, room hire, and food. Our three packages consist of tailored options to make your party one to remember. We also host parties for the little ones. Including everything that comes with a big kids party, we provide a special kiddies food box (and tiny socks). 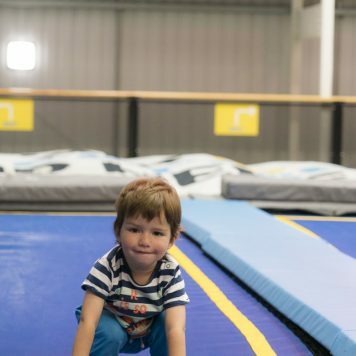 It’s a birthday bash perfect for jumpers under 5, hosted in our reserved little o’s session times. 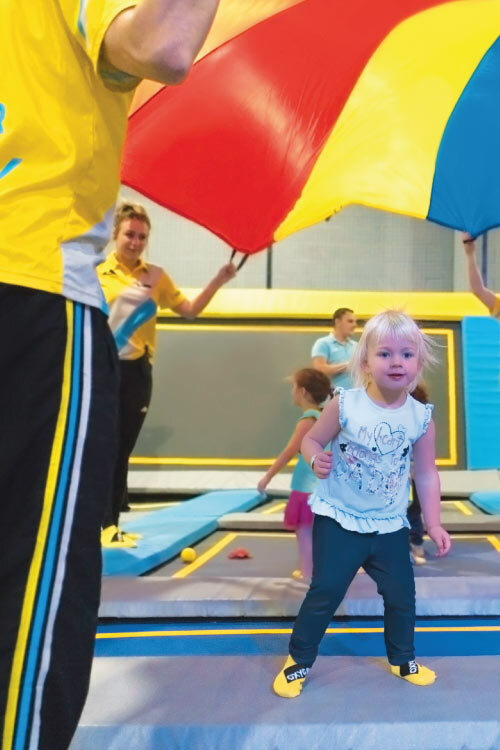 The perfect party for our tiny bouncers. Want to find out more information on parties or not sure what you are after? Request a call back from a member of our team using the form below. When is convenient to call?